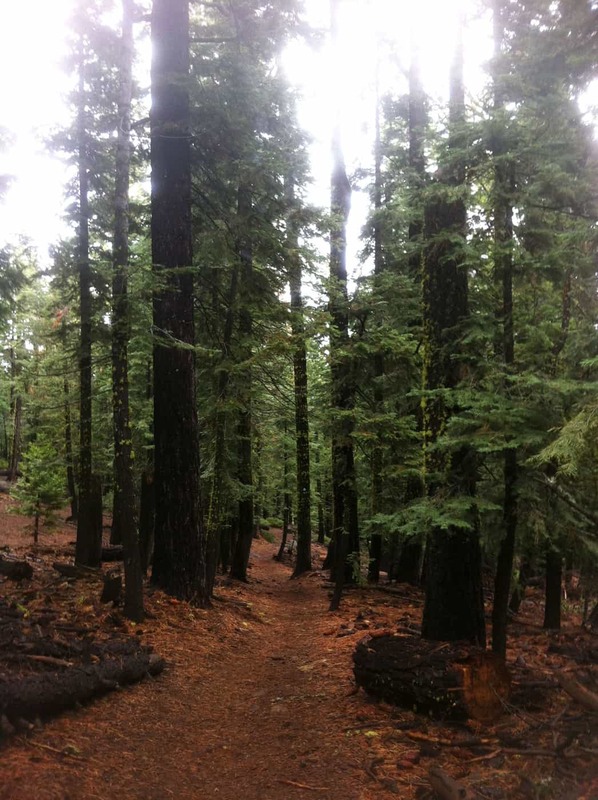 The Tahoe Rim Trail intersects with Granlibakken property. The snow is melting, and hiking and biking season is nearly here! The Tahoe Rim Trail is a well-developed trail that circumvents Lake Tahoe, a total of 165 miles. 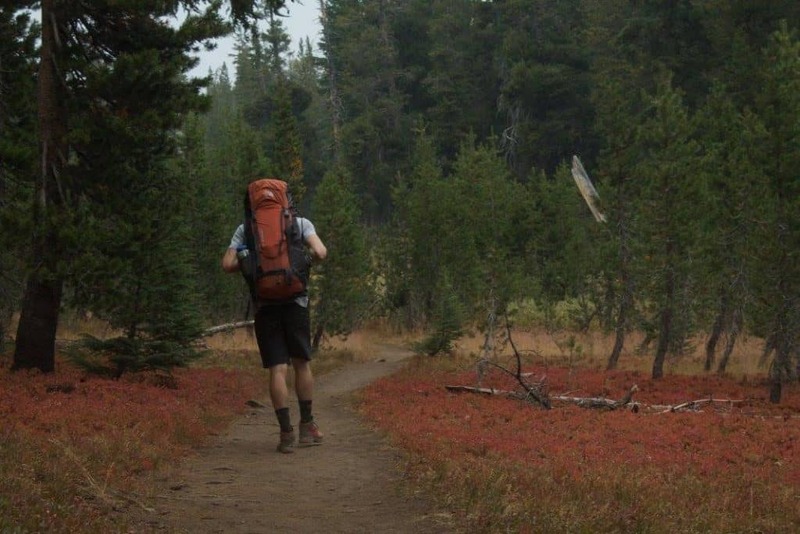 Granlibakken Tahoe is the only hotel property that intersects with the Rim Trail. That means that whether you are just planning a few day hikes, or if you are planning on completing the full trail, Granlibakken offers a great stopping point. For backpackers planning on doing the full trail, Granlibakken offers a variety of amenities and services to give you some respite during your adventure. You can mail non-perishable food and supplies to our address (please contact us before doing so! ), and book a night so that you can get some rest in a real bed and enjoy a hot shower. Our pool, hot tub, and sauna offer a great place to relax and unwind for an evening. Refresh your tired legs with a rejuvenating massage at our onsite Day Spa. Most lodging packages include a hot buffet breakfast, perfect for fueling up for your journey. You won't find a breakfast like this out on the trail! Everything from eggs and bacon to yogurt and fresh fruit, not to mention delicious hot coffee roasted by Peerless Coffee Roasters. For those just interested in day hikes or mountain biking, Granlibakken is a great choice. 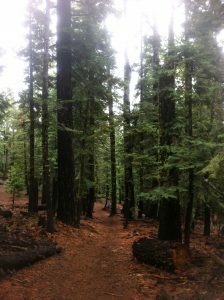 The Tahoe Rim trail portion from Tahoe City to Paige Meadows intersects with Granlibakken property. It is a 3 mile hike to Paige Meadows, a 6 mile round trip. This is also a popular mountain biking trail, with some technical parts but mostly a fun single-track, great for all abilities. Paige Meadows is a gorgeous destination, especially in early summer, when the wildflowers are in bloom. Enjoy a hike or bike through the series of connected meadows surrounded by the Sierras, where you can enjoy not only the plant life, but also an abundance of wildlife. Granlibakken Tahoe is also close to many other popular trails and destinations. Located just about 5 miles from the Pacific Crest Trail, Granlibakken is a great place for thru-hikers to stop for a rest. Granlibakken Tahoe is also located close to Desolation Wilderness on Lake Tahoe's West Shore, offering miles of hiking trails for outdoor enthusiasts of all abilities. Check out some of our favorite hiking trails nearby here. No matter how you want to experience the outdoors in Lake Tahoe this spring, summer and fall, Granlibakken has the accommodations, amenities, and resources to make your journey a memorable one.